I love this, let me repeat myself, I L-O-V-E T-H-I-S-! This texture pack is awesome. With the Wool, Cobblestone, and the Glass Panes, i was able to make a pretty sweet-looking castle (even though it wasn’t made for that). 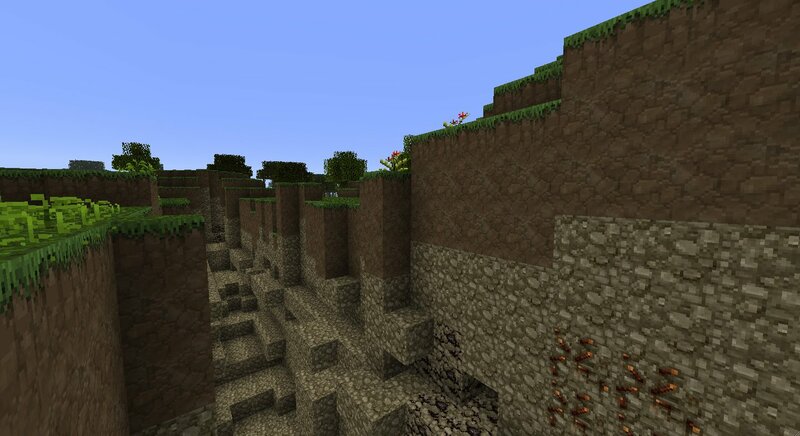 But anyway, this is an awesome texture pack. I’ll be sure to tell every Minecraft enthusiast about this pack. 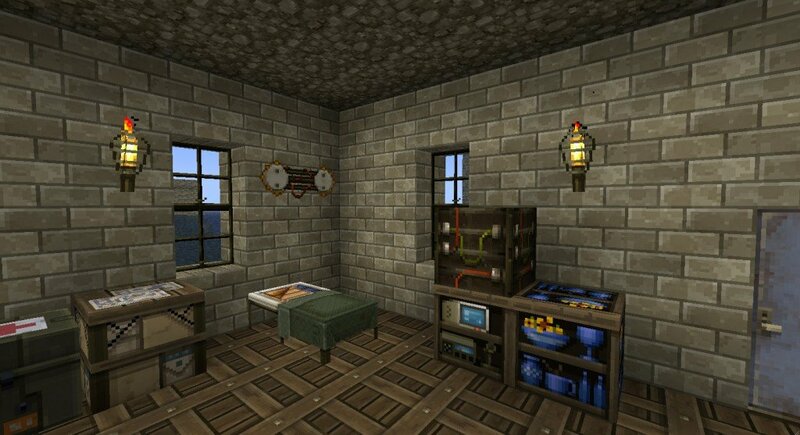 this is awesome never seen a better texture pack than Lastdays! good texture pack oh i found my glasses this texture pack is… AWESOME! This texture pack is pretty good. Cons: This zombies and creepers are messed up. The zombies look like creepers with tan skin, and the creepers are just heads that float around. Other than that it’s great! And the squid are crates that bob around in the water if you couldn’t figure that out. This also makes bows into guns. If you download mods all the time, this looks great with the gun mod! this texture pack after a week of using it I have decided is amazing, I love playing zombie games and this is like the best game ive played, I givwe it an easy 19/20 the only thing I found fault in! and the only thing, is that im not sure its the texture packs fault but if you leave things in the crafting table and pause the game, the items all dissapier! I literally lost 10 iron igots ahahahah but other then that amazing texture pack and looking forward to more in the future. great pack, would prefer it if the mob skins changed? 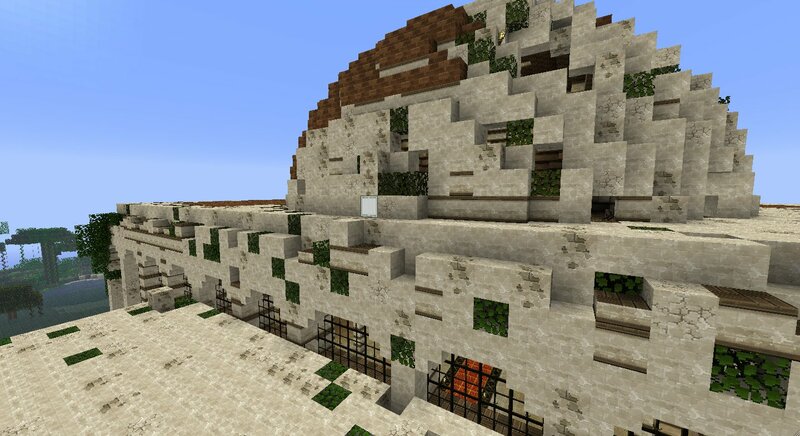 This is one of the best texture packs ever!Awesome job Santiago3!!!!! 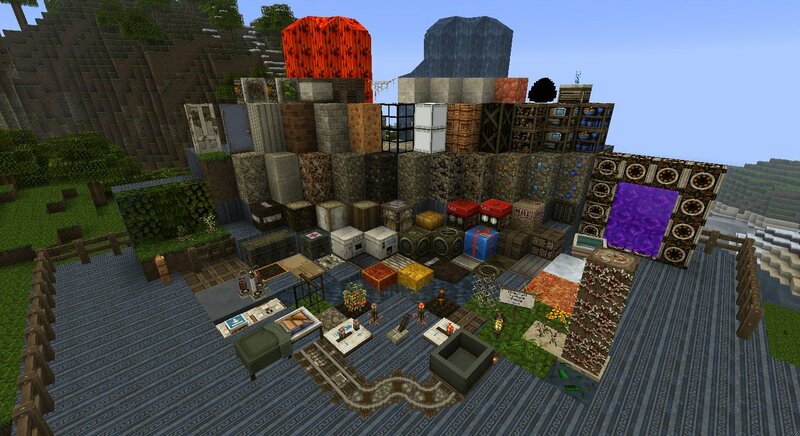 this texture pack is awsome!!!!!!!!!! YOU CAME BACK TO US! THANK YOU FOR UPDATING THE TEXTURE PACK! I LOVE YOU!